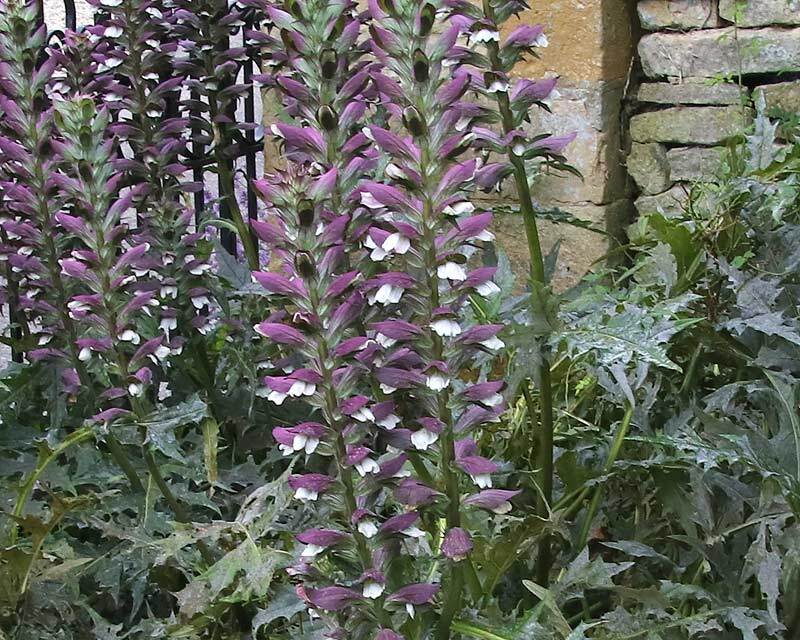 Acanthus hungaricus or Hungarian Bear's Breeches is an erect, clump-forming, herbaceous perennial with oblong to ovate leaves are quite deeply lobed, leathery in texture, shiny and dark grey/green. 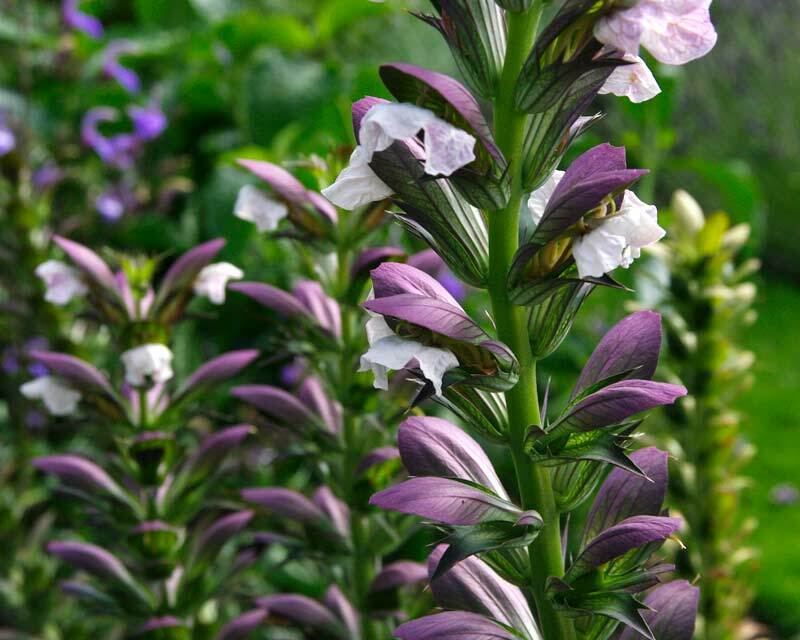 Tall flower spikes appear in summer carrying racemes of light pinky white flowers with purple bracts providing a cover. They have a similar look to Lupins but not quite as colourful. 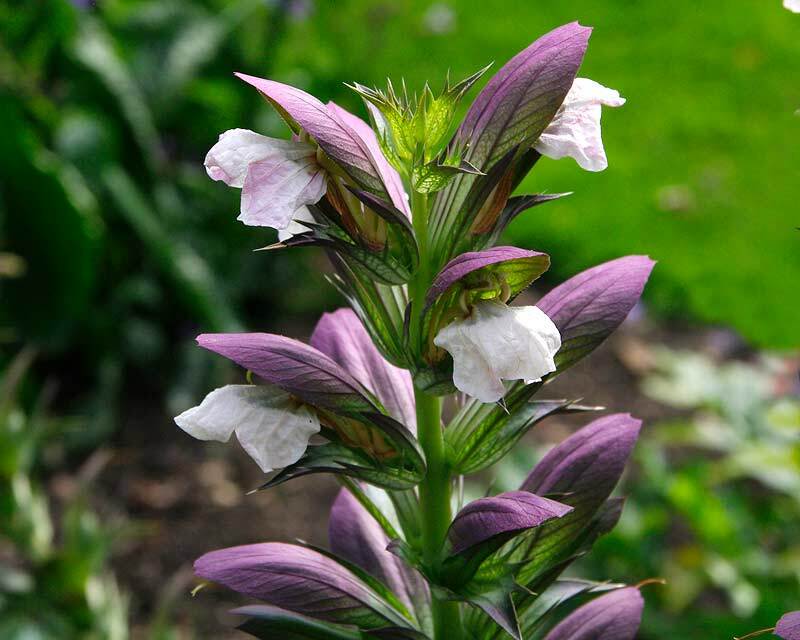 This plant is not so large as the more common Acanthus mollis, so will be well suited to smaller gardens, especially in warm, temperate regions. 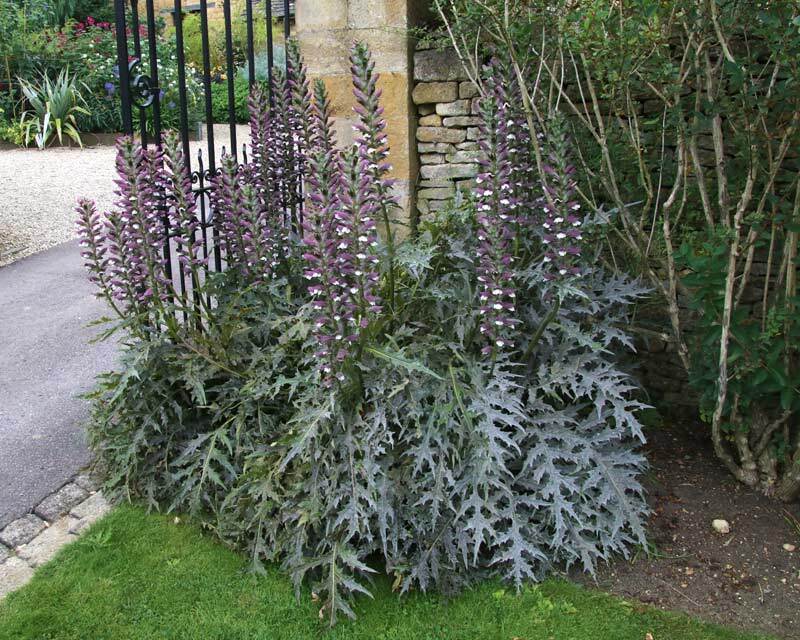 A strikingly architectural plant, Acanthus hungaricus adds stature and elegance and is good at filling difficult corners. Soil: Well drained rich loams are best. They do like plenty of sun but can withstand a degree of shade throughout the day and actively need it where afternoon suns can be scorching. Maintenance: Although drought tolerant they perform better if kept regularly moist during hot spells. Frost hardy to a degree - it is better to apply a layer of straw mulch over winter for ultimate protection. Cut back flowering stems once flowering has finished. Propagate by division of clumps in early spring. 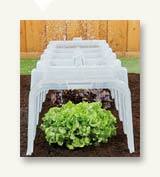 It is recommended to also divide plants every few years to maintain vigor and to prevent overcrowding. N.B. beware that due to their ease of spreading by root cuttings that you can end up with it being rather invasive if you disturb the roots too often. 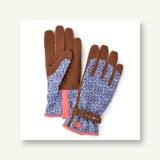 Diseases: Slugs and snails can be a problem at times. 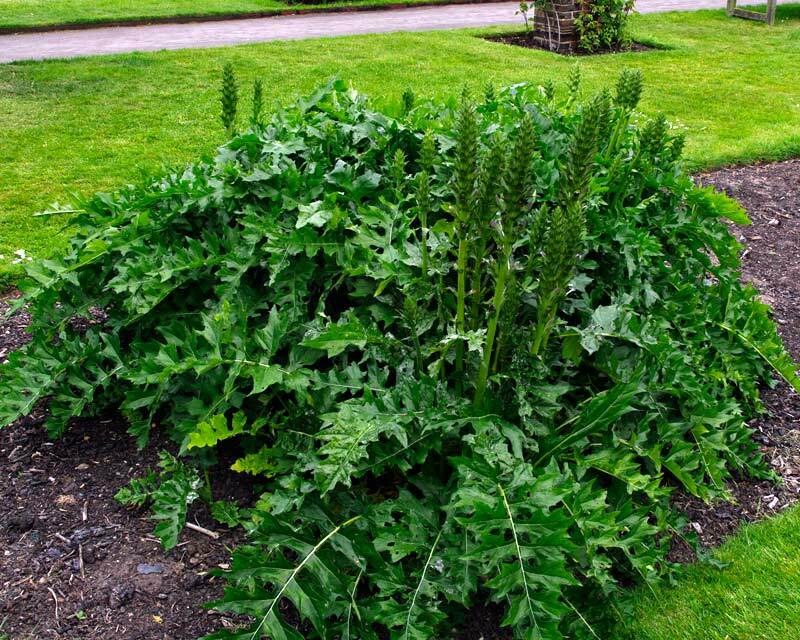 Other Species: There are 30 or so species in the Acanthus genus. Comments: The Acanthus genus name comes from the Greek word 'akantha' meaning spine, referring to the toothed edges on leaves in some species. The species name 'hungaricus' clearly indicates that the plant is native to Hungary.